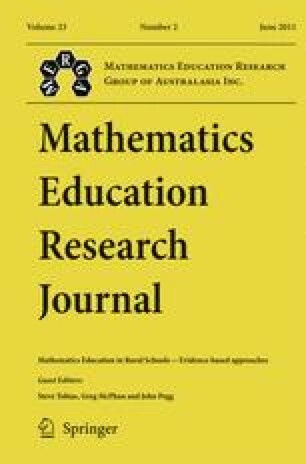 This paper reports on the efficacy of an accelerated teacher education program (Growing Our Own) focused in remote Indigenous communities in the Northern Territory. The program is a joint initiative of Charles Darwin University and the Northern Territory Catholic Education Office, providing an intensive two-year program designed to educate Indigenous Teacher Assistants to full teacher status. We describe the growth in knowledge and confidence that has occurred through the program using the story of one of the students in the project, Philomena, as an evocative representation of the experiences of the participants in the program. This growth is particularly evident in one lesson that Philomena taught towards the end of the program in which she was able to challenge her previously accepted role as subservient to the non-Indigenous teacher. Our discussion highlights some key issues for improving outcomes for Indigenous children, including the potential mismatch between Western and Aboriginal ways of thinking in mathematics and developing the mathematical capacity of Indigenous teacher assistants in remote settings. We suggest that the mutual respect of the participants at various levels of Growing Our Own, the situated and purposeful nature of the learning, and the capacity of students to engage in that learning without abandoning their community responsibilities have been pivotal in enhancing educational outcomes in remote communities and in providing opportunities for Indigenous people.